Among the other Microsoft Surface products released recently, the Surface Studio 2 is especially interesting for creatives and video editors. In a way, it’s very similar to the Apple iMac, except that you can pick it up and draw, write, or edit video on it with your hands and a stylus. The original Microsoft Surface Studio came out a couple years ago, and while the design was heralded, the interior hardware wasn’t all that great. The Surface Studio 2, however, has upgraded all the guts, while keeping the exterior mostly the same. 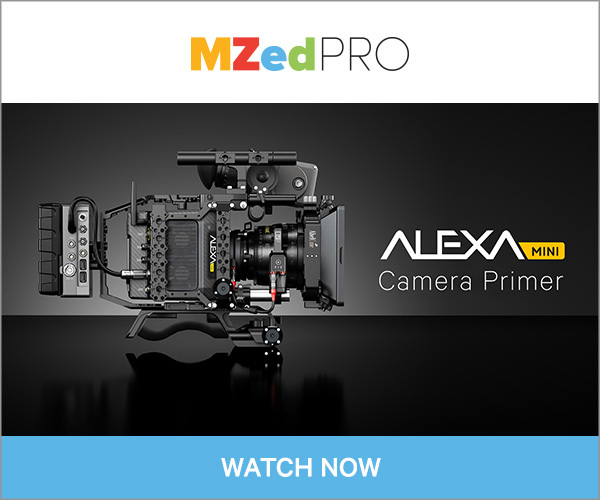 It has a 28-inch beautiful display – now nearly 40% brighter than the previous version – with a 3:2 aspect ratio and 4500 x 300 resolution. If you’re an Adobe Premiere user, the Surface Studio 2 will make it a difficult decision between Mac and PC. We recently wrote about the new HP Zbook x2 g4, which is an innovative detachable laptop that gives Premiere users a good reason to switch from a Macbook. 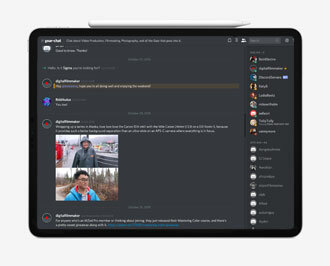 For desktop users, the iMac has always had a very unique design that has made it ideal for video creators who prefer the simplicity of an all-in-one computer. 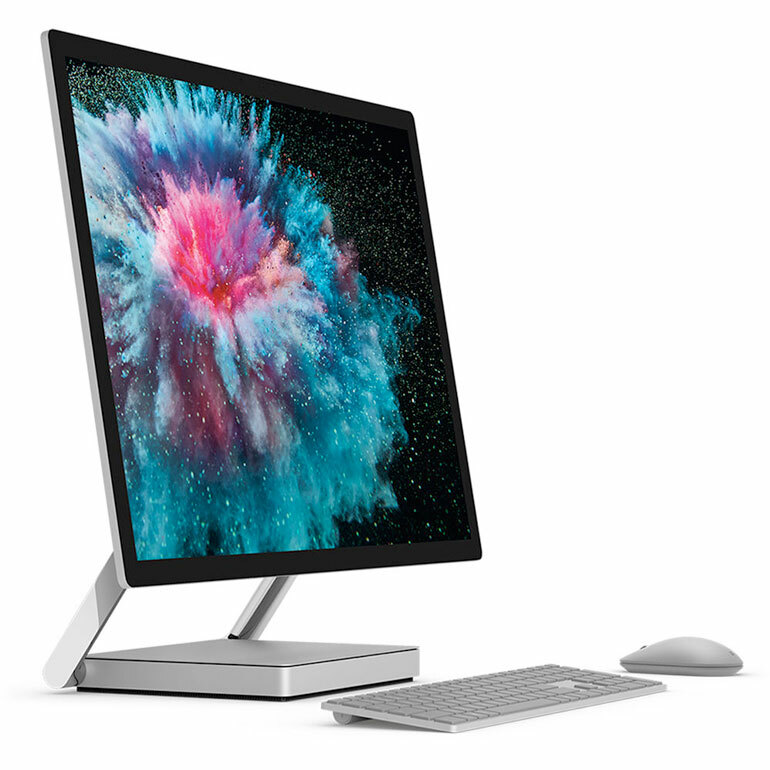 But with the Surface Studio, you now have an alternative choice, and like most PC vs Mac computers, you tend to get more bang for the buck with PCs. On the Surface Studio 2, that extra boost comes with a tiltable screen that can be folded down completely for you to use as an oversized tablet. Whether you use it for creative applications, or simply to sketch ideas and take notes, it’s very handy to have a large touchscreen display. 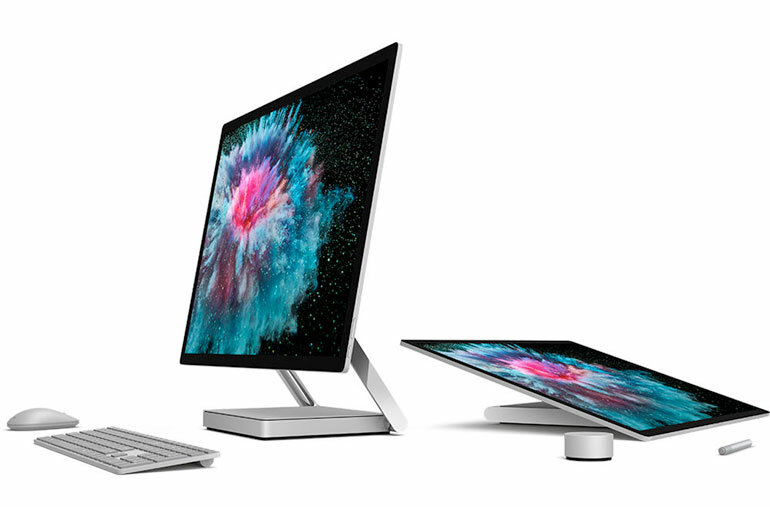 You can see the variety of Surface Studio 2 hardware options and prices here.